We are offering Cetomacrogol 1000 to our clients. 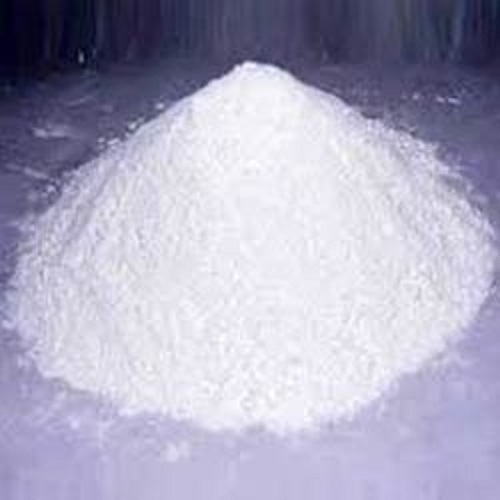 Niram Chemicals was established in 1990 and is operating as a leading trader and distributor of Chemical Range. Our product range comprises of Polyethylene Glycols, Emulsifier Polysorbate, White Petroleum Jelly and many more. These products are regarded for their precise composition, longer shelf life and stable pH range. They find usage in making cosmetics, pharmaceuticals and food grade products. Our chemicals are procured from highly reliable vendors of the industry for maintaining the international standards. We have our own quality assurance facility for checking the quality of the procured chemicals by making use of various chemicals. Our goods are stored in a spacious warehousing facility, which is free from dust, moisture and pests. We are known for timely delivery of orders owing to our major transportation network. We are backed by a dexterous group of professionals and they are dedicated towards the growth of the organization. Our constant efforts have earned us a huge clientele.